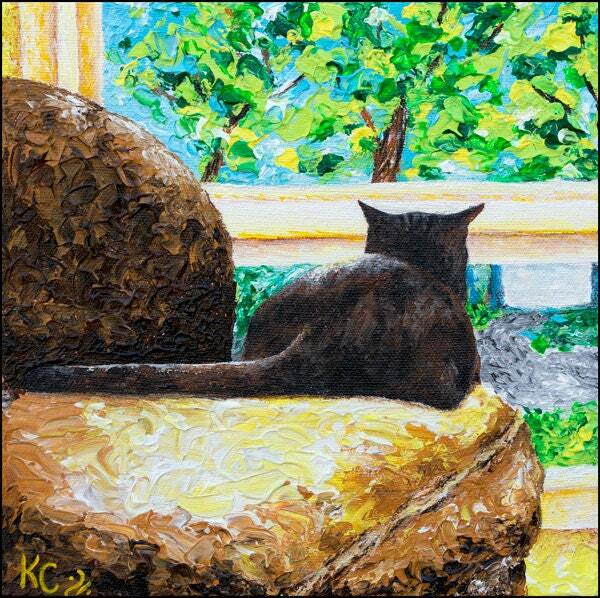 Giclee fine art print of my cat painting entitled Cat TV. This impressionist cat art print is a portrait of my cat Mr. Samadhi as he watches the happenings of the world outside through our living room window. Size of the image is 8" x 8" or 12" x 12"
It is EASY to find a frame for this art print!! 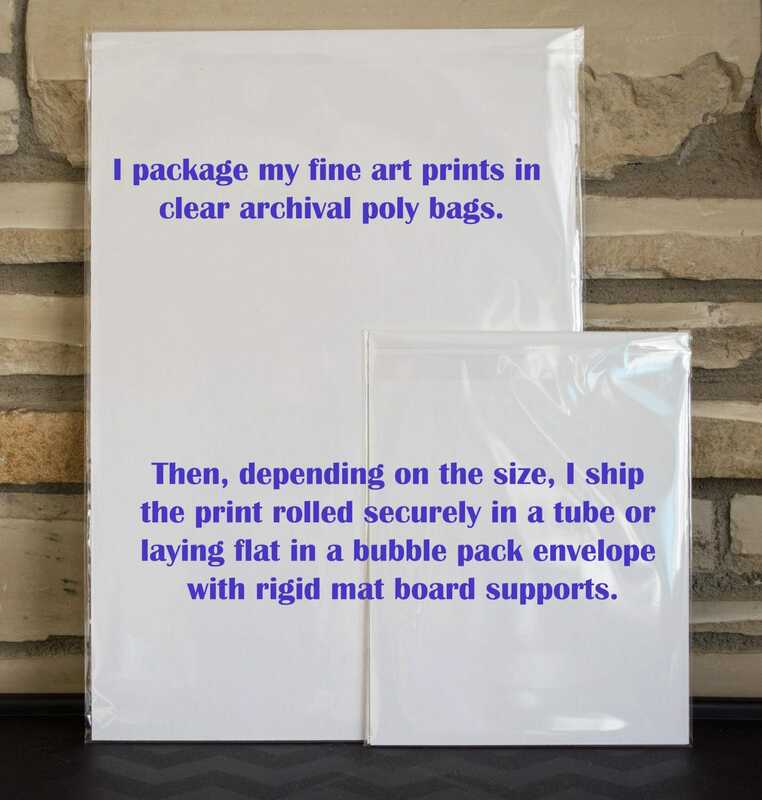 8" x 8" or 12" x 12" frames can be found online and in stores like Hobby Lobby or Michael's.